An unapologetic marching band against the forces of darkness! 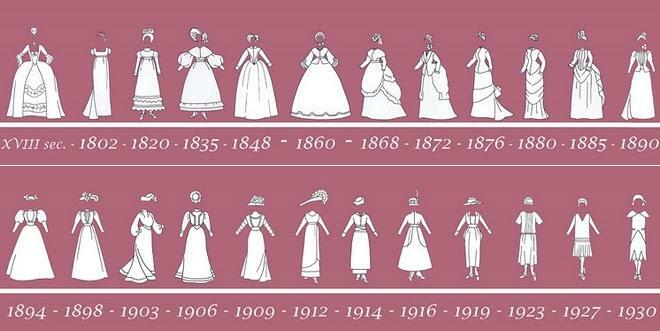 Ladies and Gentlemen, Regency Fashion! Ivory was often used for notes instead of paper as pencil and even ink easily rub off. Jane Austen used the metaphor of her small, ivory notebook to modestly describe her ordinary characters and the narrow scope of her stories, but it is also an apt metaphor for the time and place in which she lived and in which her stories take place: Regency England. 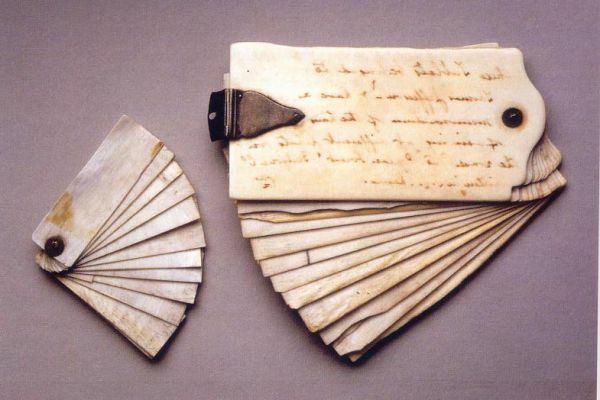 The ordinary ivory notebook (as opposed to expensive paper) is also a good metaphor for the themes on which she wrote and the ideas that influenced the Regency Period (and Regency Fashion). Within their seemingly small, ordinariness they contain an enduring quality and value. The Regency Period in England was very short. Technically it spans from 1811-1820 when King George III was deemed unfit to rule and his son ruled as his proxy until the King’s death. More generally it spans from 1790 to 1820s . Though born into the Georgian Era in 1775, Jane Austen’s adult life was Regency. Her first book (Sense and Sensibility) was published in 1811 and she died in 1817. 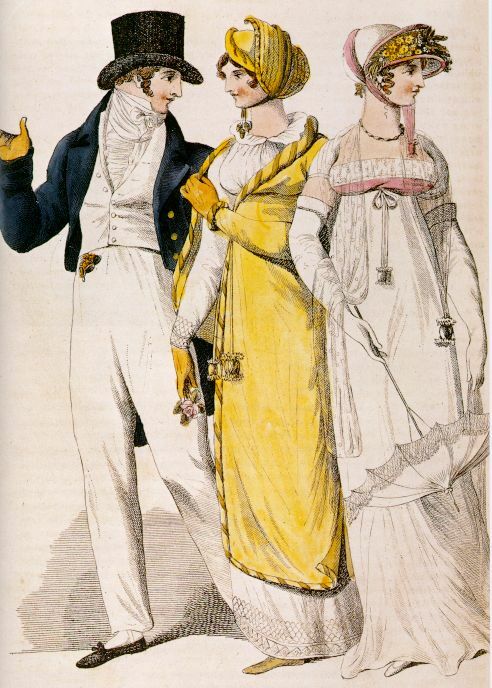 Regency Fashion is notable for it’s ordinariness for both men and women. It was a changing social time in Europe (and the world), with revolution in the air (notably the French Revolution in 1789). The foundations of society and social classes were shifting. Disgusted with the excess as much as the oppression of the Regents and ruling classes, many people were attracted to simplicity and equality, which affected their fashion choices. The Empire Waist suddenly appears in the Regency Era (1790-1820) but then fashion returns to the corseted waistline until the 1920s. Men’s fashion was also influenced by ideals of simplicity and was notable for beginning the transition to the modern suit. Gentlemen who had previously worn breeches and pantaloons (knee/calf length with socks) or tight leggings began to wear slightly looser fitting, full length trousers which had been the fashion of the lower classes . Soon the trouser would be included as a part of evening wear with the tailcoat (the tuxedo). The cravat (precursor of the tie) was also introduced in this era and, like any new fashion trend, was promptly taken to extremes. Contrasted with the stated desire for simplicity this was the era when the term “Dandyism” was coined for men. “Beau Brummel”, a contemporary of Jane epitomized men’s Regency fashion in both respects. I apologize for simply quoting wikipedia directly here. “George Bryan “Beau” Brummell (7 June 1778 – 30 March 1840) was an iconic figure in Regency England, the arbiter of men’s fashion, and a friend of the Prince Regent, the future King George IV. He established the mode of dress for men that rejected overly ornate fashions for one of understated, but perfectly fitted and tailored bespoke garments. This look was based on dark coats, full-length trousers rather than knee breeches and stockings, and above all immaculate shirt linen and an elaborately knotted cravat. I have a few of these things in my own collection. They are called aide memoires. A Business Card for a Friendship? Have Something Particular In Mind? "RealLifeArtist posts in my inbox, you say? Smashing!" Let's count “hits” like in the olden days!